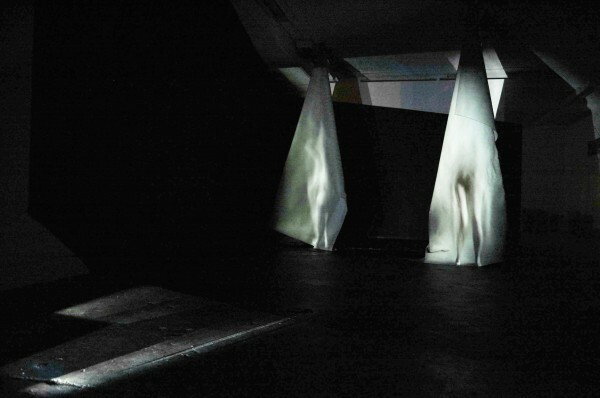 The work was presented as an installation as part of MA:AP graduate show The Unfinished Dome, 2013. Through the combination of the cloth material and the human gestures in the images that were projected, the work was interested in the shift of how we cover the body and see clothes as a membrane to considering the architectural surround as skin. 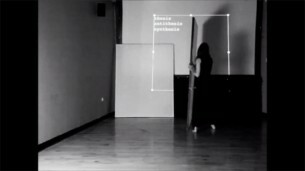 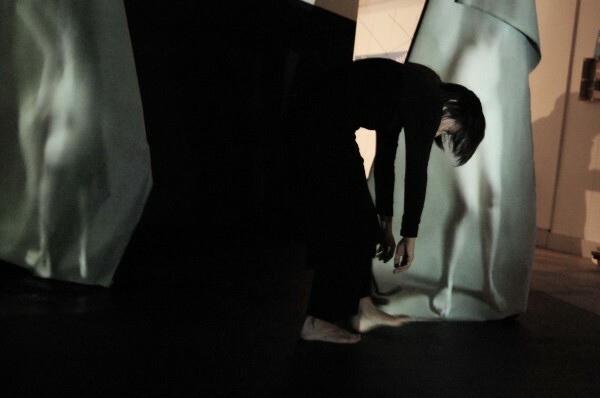 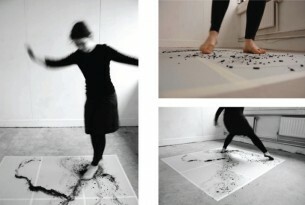 As part of the installation a live performance event examined the live figure in context with the projected figure pushing the explication of presence and awareness of perception.